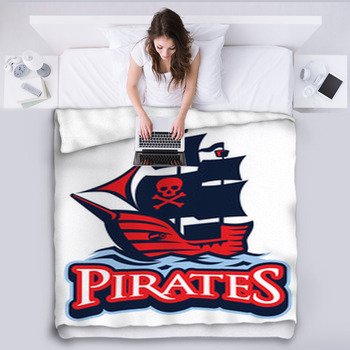 Is the pirates life for you? 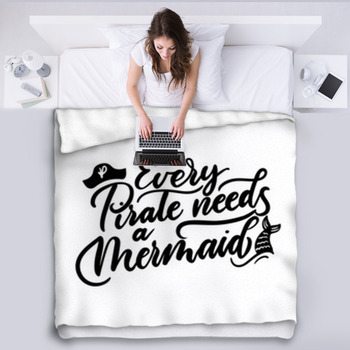 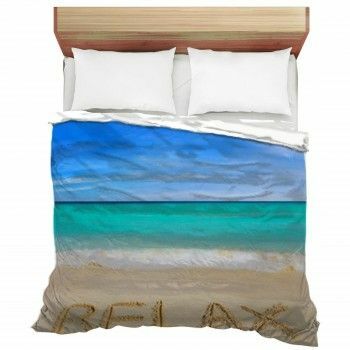 Then turn your bedroom and living room into the captains quarters and deck of a pirate ship with our custom furry fleece bed and throw blankets. 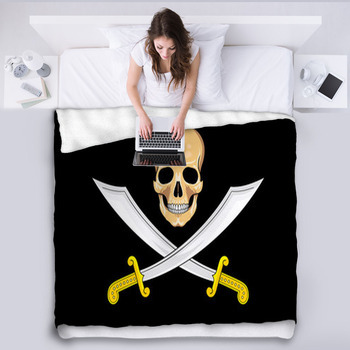 Pirates take what they want in life, defying bosses and rules. 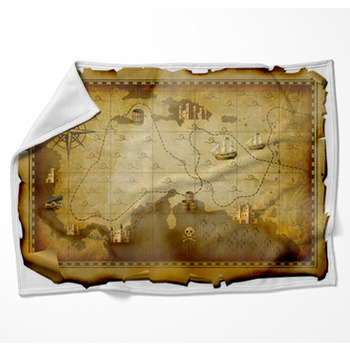 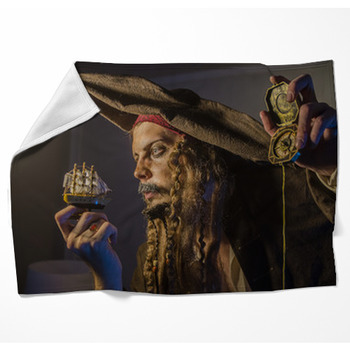 Embrace this tradition with our blankets depicting a vintage frigate sailing fearlessly into the fog, a wooden chest on a deserted beach overflowing with gold coins, pearl necklaces, a musket and a silver chalice, an illustration of a pirate captain calmly lighting the fuse of a bomb with the tip of his cigar, or an old wooden desk covered with ancient maps, a globe, a candle and a compass to prepare you for the voyage ahead. Pirates aren't afraid to die, in fact they dance with and taunt death for fun. 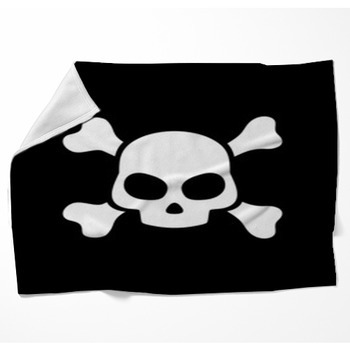 Salute the pirates defiance of even death itself with a blanket displaying a grinning skull wearing a black eye patch and red bandana, with swords serving as crossbones and an anchor hung behind him or a grimacing skull and crossbones with a raging fire engulfing them. 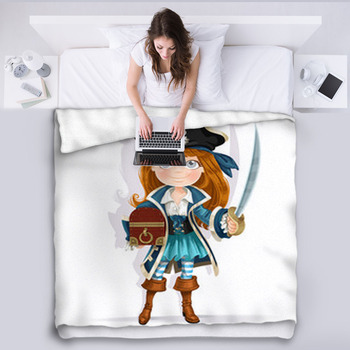 Nobody has to take more orders than kids, and that's why they love to sometimes imagine that they were as free as a pirate. 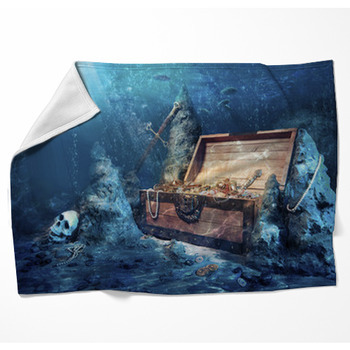 Help them have fun by giving them a blanket featuring a cartoon pirate with a wooden leg, a hook hand and a bird on his shoulder, a cartoon girl pirate with an old-fashioned pistol standing on a tropical island beach as a ship sails closer to shore, an adorable panda bear pirate, or a pattern of funny skull faces wearing different types of hats. 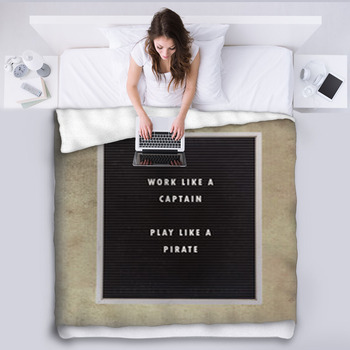 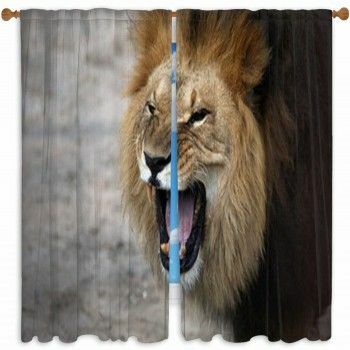 Bring the spirit of adventure and living for the moment that pirates embody into your life with our pirate blankets.